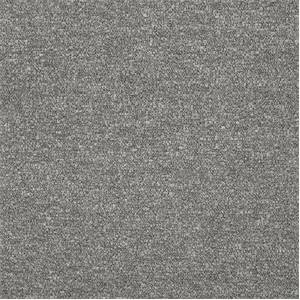 Our online fabric store, BuyFabrics.com offers outdoor fabric from outdoor upholstery brands such as Sunbrella. Outdoor fabrics can be used to make pillow covers and outdoor cushions for outdoor furniture, as well as outdoor curtains such as patio curtains and porch curtains. Outdoor upholstery is ideal for both outdoor and indoor applications. These fabrics are mold, mildew, fade, and water resistant and are easy to clean, so they work just as well indoors as outdoors and are ideal for homes with pets and kids, or just areas that get a lot of use. Whether you’d like to sew just one outdoor pillow or are redesigning your entire porch, patio, or sunroom with outdoor upholstery fabric and outdoor curtain fabric, we’re your discount fabric source for a variety of bright and modern outdoor fabrics, as well as many other beautiful home fabrics. 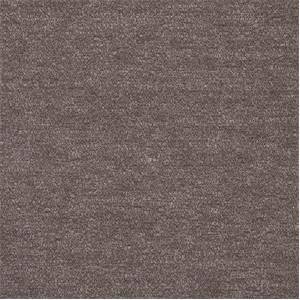 15000-0002 Spotlight Pebble Indoor Outdoor Fabric Solid-colored gray indoor outdoor fabric by Sunbrella. Sunbrella fabrics are durable and resist mildew and fading and are suitable for many outdoor and indoor furniture applications. This high performance fabric is a perfect choice for patio or pool-side furniture. Or use it indoor on sofas, ottomans and much more. Easy to clean. 44% Sunbrella Acrylic, 13% Polyester, 43% PVC. 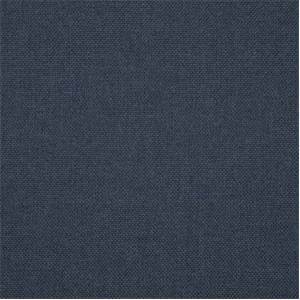 15000-0007 Spotlight Indigo Indoor Outdoor Fabric Solid-colored blue indoor outdoor fabric by Sunbrella. Sunbrella fabrics are durable and resist mildew and fading and are suitable for many outdoor and indoor furniture applications. This high performance fabric is a perfect choice for patio or pool-side furniture. Or use it indoor on sofas, ottomans and much more. Easy to clean. 44% Sunbrella Acrylic, 13% Polyester, 43% PVC. 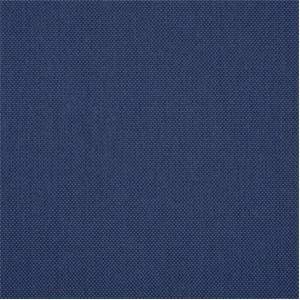 15000-0006 Spotlight Galaxy Indoor Outdoor Fabric Solid-colored blue indoor outdoor fabric by Sunbrella. Sunbrella fabrics are durable and resist mildew and fading and are suitable for many outdoor and indoor furniture applications. This high performance fabric is a perfect choice for patio or pool-side furniture. Or use it indoor on sofas, ottomans and much more. Easy to clean. 44% Sunbrella Acrylic, 13% Polyester, 43% PVC. 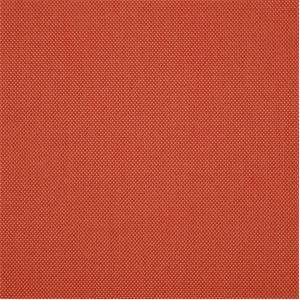 15000-0010 Spotlight Flame Indoor Outdoor Fabric Solid-colored reddish-orange indoor outdoor fabric by Sunbrella. Sunbrella fabrics are durable and resist mildew and fading and are suitable for many outdoor and indoor furniture applications. This high performance fabric is a perfect choice for patio or pool-side furniture. Or use it indoor on sofas, ottomans and much more. Easy to clean. 44% Sunbrella Acrylic, 13% Polyester, 43% PVC. 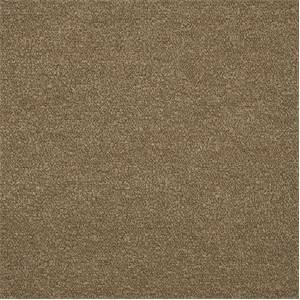 15000-0001 Spotlight Dune Indoor Outdoor Fabric Solid-colored tan indoor outdoor fabric by Sunbrella. Sunbrella fabrics are durable and resist mildew and fading and are suitable for many outdoor and indoor furniture applications. This high performance fabric is a perfect choice for patio or pool-side furniture. Or use it indoor on sofas, ottomans and much more. Easy to clean. 44% Sunbrella Acrylic, 13% Polyester, 43% PVC. 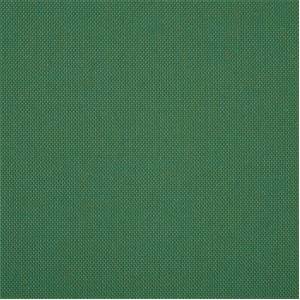 15000-0004 Spotlight Emerald Indoor Outdoor Fabric Solid-colored green indoor outdoor fabric by Sunbrella. Sunbrella fabrics are durable and resist mildew and fading and are suitable for many outdoor and indoor furniture applications. This high performance fabric is a perfect choice for patio or pool-side furniture. Or use it indoor on sofas, ottomans and much more. Easy to clean. 44% Sunbrella Acrylic, 13% Polyester, 43% PVC. 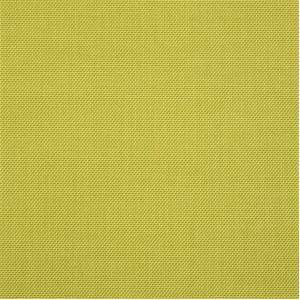 15000-0008 Spotlight Citrine Indoor Outdoor Fabric Solid-colored green indoor outdoor fabric by Sunbrella. Sunbrella fabrics are durable and resist mildew and fading and are suitable for many outdoor and indoor furniture applications. This high performance fabric is a perfect choice for patio or pool-side furniture. Or use it indoor on sofas, ottomans and much more. Easy to clean. 44% Sunbrella Acrylic, 13% Polyester, 43% PVC. 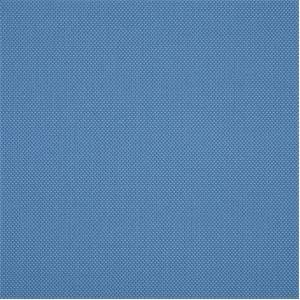 15000-0009 Spotlight Azure Indoor Outdoor Fabric Solid-colored blue indoor outdoor fabric by Sunbrella. Sunbrella fabrics are durable and resist mildew and fading and are suitable for many outdoor and indoor furniture applications. This high performance fabric is a perfect choice for patio or pool-side furniture. Or use it indoor on sofas, ottomans and much more. Easy to clean. 44% Sunbrella Acrylic, 13% Polyester, 43% PVC. 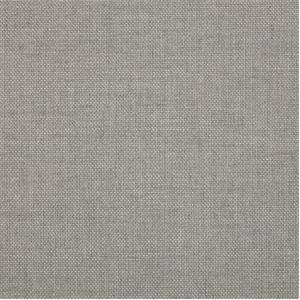 15000-0003 Spotlight Ash Indoor Outdoor Fabric Solid-colored gray indoor outdoor fabric by Sunbrella. Sunbrella fabrics are durable and resist mildew and fading and are suitable for many outdoor and indoor furniture applications. This high performance fabric is a perfect choice for patio or pool-side furniture. Or use it indoor on sofas, ottomans and much more. Easy to clean. 44% Sunbrella Acrylic, 13% Polyester, 43% PVC. 46058-0008 Loft Wisteria Sunbrella Indoor Outdoor Fabric Solid-colored purple indoor outdoor fabric by Sunbrella. Sunbrella fabrics are durable and resist mildew and fading and are a perfect choice for many outdoor and indoor furniture applications. This high performance fabric is a perfect choice for patio or pool-side furniture. Or use it indoor on sofas, ottomans and much more. Easy to clean. 100% Sunbrella Acrylic. 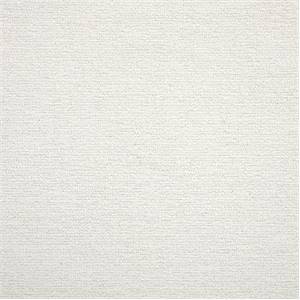 46058-0003 Loft White Sunbrella Indoor Outdoor Fabric Solid-colored white indoor outdoor fabric by Sunbrella. Sunbrella fabrics are durable and resist mildew and fading and are a perfect choice for many outdoor and indoor furniture applications. This high performance fabric is a perfect choice for patio or pool-side furniture. Or use it indoor on sofas, ottomans and much more. Easy to clean. 100% Sunbrella Acrylic. 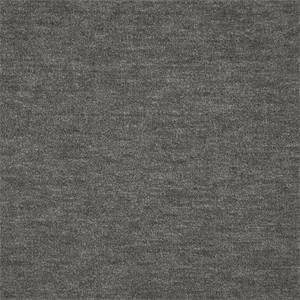 46058-0005 Loft Pebble Sunbrella Indoor Outdoor Fabric Solid-colored gray indoor outdoor fabric by Sunbrella. Sunbrella fabrics are durable and resist mildew and fading and are a perfect choice for many outdoor and indoor furniture applications. This high performance fabric is a perfect choice for patio or pool-side furniture. Or use it indoor on sofas, ottomans and much more. Easy to clean. 100% Sunbrella Acrylic. 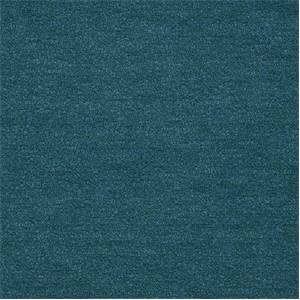 46058-0011 Loft Turquoise Sunbrella Indoor Outdoor Fabric Solid-colored turquoise blue indoor outdoor fabric by Sunbrella. Sunbrella fabrics are durable and resist mildew and fading and are a perfect choice for many outdoor and indoor furniture applications. This high performance fabric is a perfect choice for patio or pool-side furniture. Or use it indoor on sofas, ottomans and much more. Easy to clean. 100% Sunbrella Acrylic. 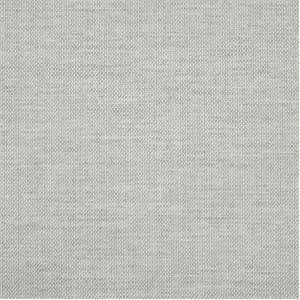 46058-0006 Loft Grey Sunbrella Indoor Outdoor Fabric Solid-colored gray indoor outdoor fabric by Sunbrella. Sunbrella fabrics are durable and resist mildew and fading and are a perfect choice for many outdoor and indoor furniture applications. This high performance fabric is a perfect choice for patio or pool-side furniture. Or use it indoor on sofas, ottomans and much more. Easy to clean. 100% Sunbrella Acrylic. 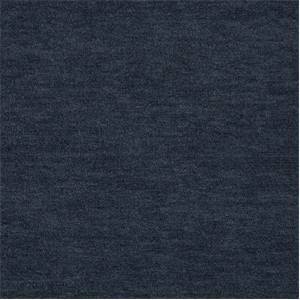 46058-0012 Loft Indigo Sunbrella Indoor Outdoor Fabric Solid-colored dark blue indoor outdoor fabric by Sunbrella. Sunbrella fabrics are durable and resist mildew and fading and are a perfect choice for many outdoor and indoor furniture applications. This high performance fabric is a perfect choice for patio or pool-side furniture. Or use it indoor on sofas, ottomans and much more. Easy to clean. 100% Sunbrella Acrylic. 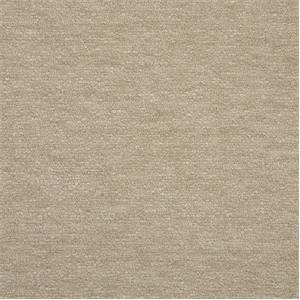 46058-0004 Loft Flax Sunbrella Indoor Outdoor Fabric Solid-colored indoor outdoor fabric by Sunbrella a natural color. Sunbrella fabrics are durable and resist mildew and fading and are a perfect choice for many outdoor and indoor furniture applications. This high performance fabric is a perfect choice for patio or pool-side furniture. Or use it indoor on sofas, ottomans and much more. Easy to clean. 100% Sunbrella Acrylic. 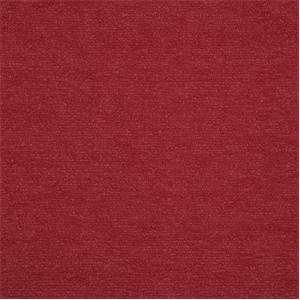 46058-0009 Loft Crimson Sunbrella Indoor Outdoor Fabric Solid-colored red indoor outdoor fabric by Sunbrella. Sunbrella fabrics are durable and resist mildew and fading and are a perfect choice for many outdoor and indoor furniture applications. This high performance fabric is a perfect choice for patio or pool-side furniture. Or use it indoor on sofas, ottomans and much more. Easy to clean. 100% Sunbrella Acrylic. 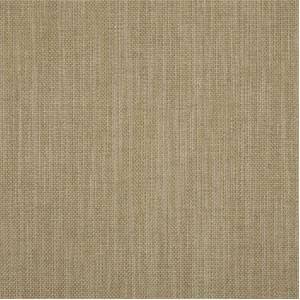 46058-0007 Loft Dune Sunbrella Indoor Outdoor Fabric Solid-colored tan indoor outdoor fabric by Sunbrella. Sunbrella fabrics are durable and resist mildew and fading and are a perfect choice for many outdoor and indoor furniture applications. This high performance fabric is a perfect choice for patio or pool-side furniture. Or use it indoor on sofas, ottomans and much more. Easy to clean. 100% Sunbrella Acrylic. 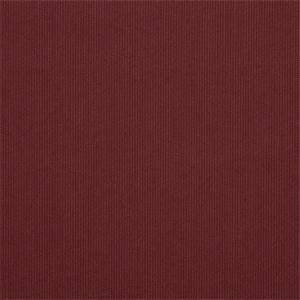 48095-0000 Spectrum Ruby Sunbrella Indoor Outdoor Fabric Solid-colored red indoor outdoor fabric by Sunbrella. Sunbrella fabrics are durable and resist mildew and fading and are a perfect choice for many outdoor and indoor furniture applications. This high performance fabric is a perfect choice for patio or pool-side furniture. Or use it indoor on sofas, ottomans and much more. Easy to clean. 100% Sunbrella Acrylic. 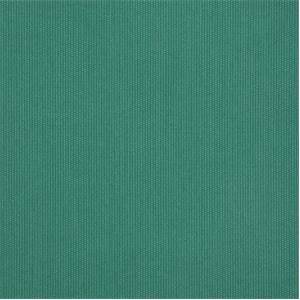 48090-0000 Spectrum Aztec Sunbrella Indoor Outdoor Fabric Solid-colored blue-green indoor outdoor fabric by Sunbrella. Sunbrella fabrics are durable and resist mildew and fading and are a perfect choice for many outdoor and indoor furniture applications. This high performance fabric is a perfect choice for patio or pool-side furniture. Or use it indoor on sofas, ottomans and much more. Easy to clean. 100% Sunbrella Acrylic.